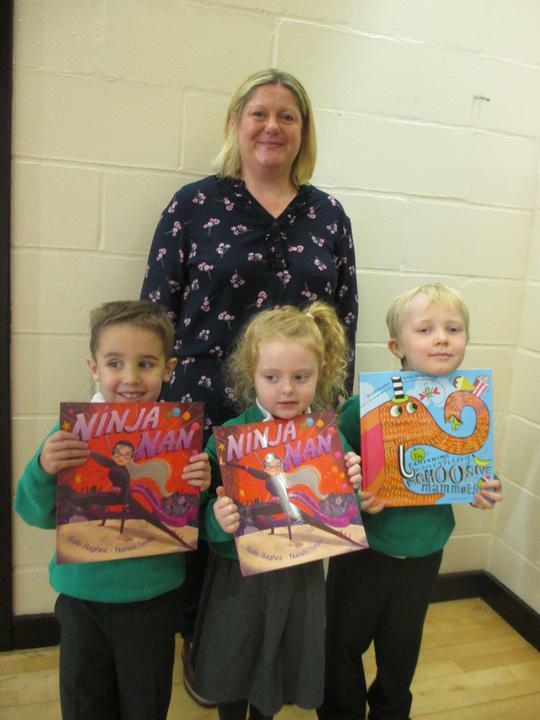 Young bookworms were inspired by another children’s author as part of Elsenham school’s Literacy Week. Hollie Hughes visited the school on Wednesday, 22nd November and led a reading workshop for pupils in Reception and Years 1, 2 and 3. 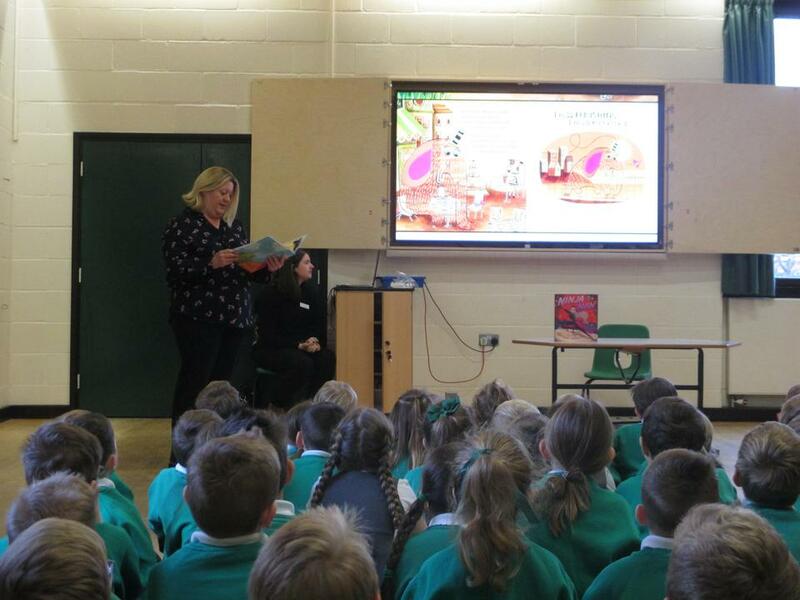 The Essex-based author, who has publishing deals with Scholastic and Bloomsbury Publishing, read from both her books: The Famishing Vanishing Mahoosive Mammoth and Ninja Nan. She encouraged them to be avid readers and practise their story-writing so that they can keep improving their literacy skills. She then did a book signing. Pupils have also been competing in a Spelling Bee competition with finalists being decided next week. The reaction by the pupils was hugely positive.